It appears to be a banner day for smartwatch news. 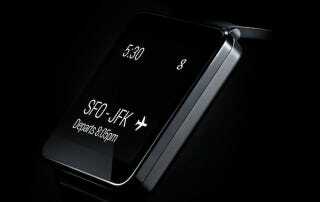 Engadget is reporting that LG is also cooking up a smartwatch of its own. It's coming out next quarter and will run on Google's just-announced wearables OS, dubbed Android Wear.